Why is it that Las Vegas attracts so much investment? The answer is simple according to Jeremy Aguero. 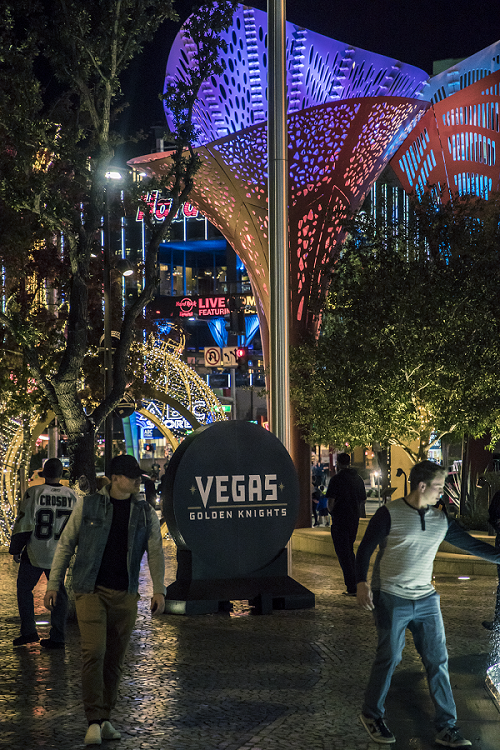 42 million visitors will spend more than $34 billion in Las Vegas in 2018. The intense competition to capture these discretionary dollars ignites innovation and investment. Las Vegas rebuilds and rebrands. We have the largest hotels with amenitites and beauty that keep attracting millions of visitors. Las Vegas is the only city designed to host people. Now we have the Vegas Golden Knights and the Raiders are coming which will draw even more people. And many visitiors keep coming back as Las Vegas is ever changing! Jeremy Aguero recently said "Those additions result in literally billions of dollars being invested each year and have far-reaching economic benefits. Some we see, but most we don’t. Not surprisingly, the biggest projects become front page news. Recently, this has included: the $4 billion Resorts World Las Vegas project; the 60-story, 4,000-room The Drew Las Vegas; The Madison Square Garden Company’s ambitious MSG Sphere venue; the $1.8 billion Raiders Stadium; and the $1.4 billion Las Vegas Convention Center renovation and expansion project." Las Vegas has the same 34 billion reason$ to ensure that the tourism-based economy remains strong and those investments continue. The Hospitality industry employs more people and generates more wage and salary payments than any other by a wide margin. Visitors generate revenue. Nevada has no corporate or personal income tax. Community investments in transportation infrastructure, public safety and the promotion of major events pay dividends that do not just add to our quality of life, they sustain our way of life. So far in 2018, the first quarter’s NEW HOME SALES in Las Vegas are some of the strongest since 2007. The “spring selling season” began earlier this year than normal. It is due to a combination of things that we have discussed previously. The intimidation of rising mortgage rates and prices, a very strong economic rebound, rising population, and the tightest inventory of available existing homes for sale that has ever been documented have all occurred together. The net sales (new contracts) per subdivision are still above that magic number of 0.7 sales per week, which has always been considered the tipping point of new sales activity. According to the Home Builder's Research, Inc WEEKLY TRAFFIC & SALES WATCH, 8 of the last 9 weeks have seen this data point reach at least 1.0 net sale per week. We hope the homebuilders’ construction schedules can keep up with the sales pace. Builders closed 2,400 new-home sales in Clark County in the three months ending March 31, up 17 percent from the same period last year. Click Here To Watch Video On Inspirada. The S&P CoreLogic Case-Shiller national home price index released Tuesday jumped 6.3 percent in February from a year earlier, matching December’s increase. That jump was the largest in nearly three years. Seattle, Las Vegas and San Francisco remain the nation’s top real estate hot spots, with home prices jumping 12.7 percent in Seattle, 11.6 percent in Las Vegas and 10.1 percent in San Francisco. Here in Las Vegas, prices are rising amid a tight supply of resales, a growing job market and an expanding population. Last year was the best ever for national home sales even though inventory was low. 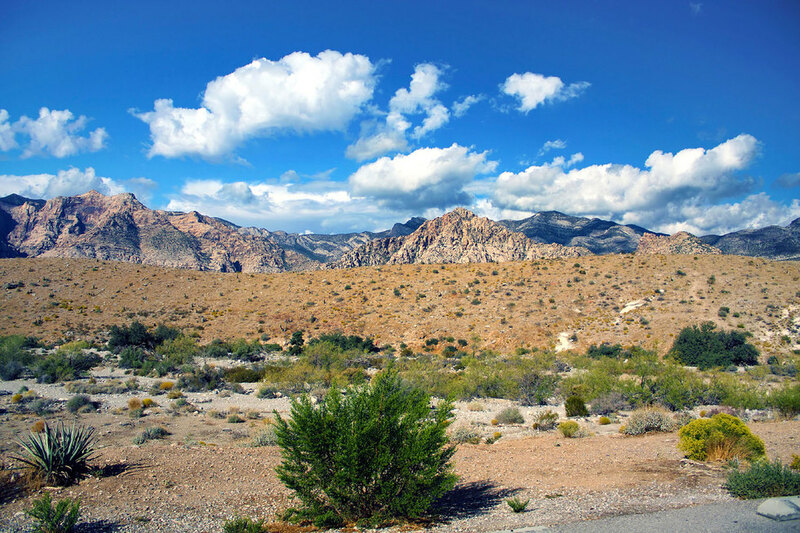 Around 46,600 homes traded hands in 2017, the third-highest tally on record, according to the Greater Las Vegas Association of Realtors, which pulls data from its resale-heavy listing service.